If your business utilizes shipping supplies on a daily basis, Perkaroma can help ensure you have the supplies you need, when you need it. From envelopes to boxes, tape, and bubble wrap, we have the quality shipping products you need to run your business. Your business is like a well-oiled machine. When all of the parts and pieces are taken care of, everything seems to run perfectly. 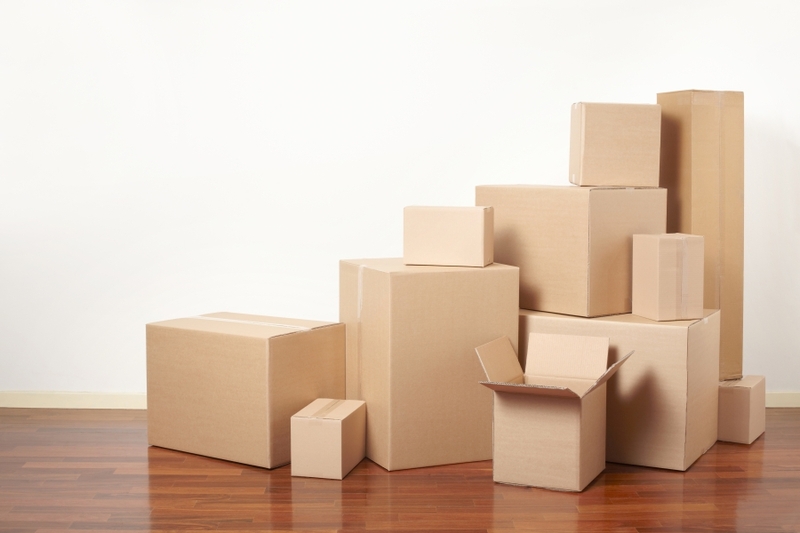 If you work for or own a business that utilizes shipping supplies on a daily basis, your perfect day may look something like not running out of boxes, tape, or shipping labels. Use our proprietary app on your smartphone or tablet to reorder supplies with a click of a button. Automatically reorder shipping and packing supplies based on consumption. When it comes to shipping supplies, it’s important for your business to have envelopes on hand when you need them. Office envelopes can differ by shape, size, and flap-type. Let’s look at some common office envelopes below. These are the most widely-used envelopes (particularly the #10 size regular envelope). These office envelopes can be used for a variety of things such as invoices, statements, and your normal business correspondence. Other common regular envelope sizes include #9 and #6¾. At Perkaroma, we offer a wonderful array of business envelopes that can be delivered directly to your doorstep. Quality Park #10 Business Envelopes – These office envelopes are a favorite because they feature a full gummed flap for a secure seal. Made from white stock paper for a clean and professional look, these are the perfect envelopes to use for your day-to-day office tasks. Universal #10 Office Envelopes – The Universal #10 Office Envelopes are made from quality white stock paper for a professional feel and finish. Featuring a fully gummed flap for a secure seal, use these envelopes to send invoices and other communications. 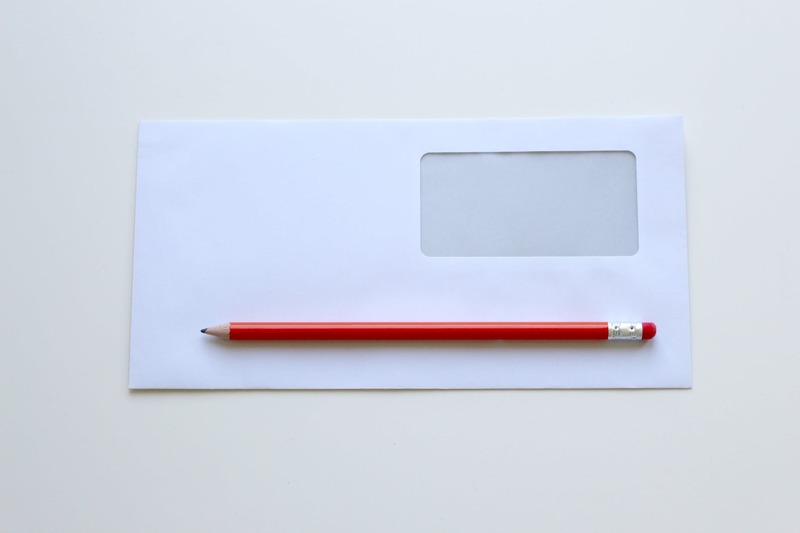 As the second most common envelope used in businesses across New York and New Jersey, window envelopes allow for the recipient’s address to be printed on the paper in the envelope. Similar to regular envelopes, window envelopes come in the #10 size as well as the #9 and #6¾. Often used for mailing checks and statements, you can also find these envelopes with a security tint on the interior. Columbian #10 Polyklear Single Window Envelope – When you need clarity, readability, and flexibility, you can count on these single window envelopes to provide you with the best. Unlike other envelopes on the market, the Columbian #10 Polyklear envelopes will not expand or shrink in humidity. They also have a fully gummed flap for a dependable and trustworthy seal. Universal Peel Seal Strip Business Envelope #10 – If you’re tired of licking envelopes day in and day out, consider ordering some of our Universal Peel Seal Strip Business Envelopes. These #10 envelopes are easy to use: simply peel back the strip and fold the flap to close for a simple mailing experience. Universal Self Seal Catalog Envelope (9” x 12”) – No moisture is needed for our Universal Self Seal Catalog Envelopes. All you have to do is peel back the strip and fold the flap closed for a secure a tight seal. Quality Park Redi Strip Catalog Envelope (10” by 13”) – Looking for a catalog envelope that will let you fit most catalogs and paper? With a firm Redi-Strip seal, this catalog envelope does not require moisture to seal. Made from white woven paper for a classic and professional look, these envelopes are perfect to have around the office. Bankers Box Prime Medium Moving Boxes – If you need office moving boxes and you don’t want to deal with the hassle of tape, you’ll love our Bankers Box Prime Moving Boxes. These boxes have a convenient lid that locks into place for secure closure, and with durable, double-end construction, you don’t have to worry about them ripping or breaking. Duck Heavy-Duty Moving and Storage Boxes – Unlike most moving boxes that only have a standard single wall, these Duck Heavy-Duty Moving and Storage Boxes feature a double-walled construction for additional strength. Perfect for moving heavier items like computer monitors and other electronics, these are great boxes to have around the office. Universal Round Mailing Tubes – Whether you need to ship blueprints or other large work documents, our Universal Round Mailing Tubes will get your papers to their destination safely. Ideal for artwork, posters, maps, and more, these round mailing tubes have plastic end plugs to keep your important documents intact. Quality Park Ring Binder Shipping Boxes – Looking for a way to ship binders or catalogues in a safe and efficient manner? Our Quality Park Ring Binder Shipping Boxes may be just what your business needs. These boxes are easy to store and they can be folded into a shipping box without the need for tape or glue. There are pre-printed address lines on each box to make mailing easier. You never know when you’ll need a roll of tape in the office, so it’s always wise to have some on-hand. Whether you need some tape to decorate Janet’s desk for her birthday or you need to seal up boxes that must be mailed out, there are many uses for office tape and packing tape. When you sign up for office supply delivery services from Perkaroma, we’ll make sure you have all of the office and shipping supplies you need to run your business efficiently. Some of our most popular office tape products are listed below. Scotch Magic Greener Tape (24 pack) – If you want to make your office more eco-friendly, you’ll love our Scotch Magic Greener Tape. This tape offers the same fantastic performance as the original Scotch tape, however it is made from recycled or plant-based materials. Universal General Purpose Box Sealing Tape (6 pack) – Ideal for sealing boxes, our Universal General Purpose Box Sealing Tape can help take the stress out of moving. This medium-grade, hot-melt carton sealing tape can be used to seal boxes or repair packages. Scotch Double-Sided Permanent Tape – The Scotch Double-Sided Permanent Tape is the best tape to use when it comes time to piece together a work report or presentation. It can also be used for scrapbooking about the company picnic or Christmas party. Coated with a permanent adhesive on both sides, this double-sided tape makes presentations easy. Duck Brand Duct Tape – If you’re looking for heavy-duty tape for the office, look no further than our Duck Brand Duct Tape. This tape can be used for general repairs around the office and can also be used for sealing and binding. With a waterproof polyethylene backing and a natural rubber adhesive, this tape provides phenomenal strength. When it comes to keeping your office supplies and valuables safe, bubble wrap can keep your belongings protected when you move from one space to another. Bubble wrap is very easy to use, simply wrap it around the item you wish to pack and seal it with a sturdy piece of tape. Even the most awkward-sized office supplies and decor can be protected with bubble wrap. If you need bubble wrap delivered to your place of work, Perkaroma can help. 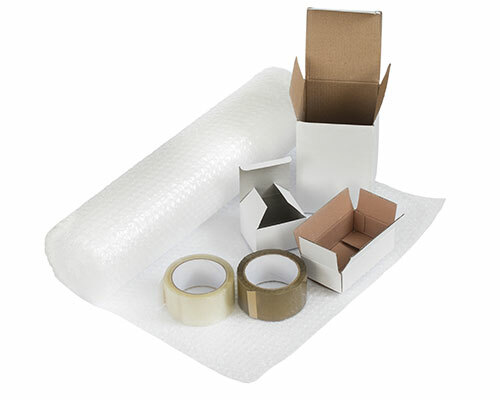 We offer a large selection of bubble wrap brands and types and we would be happy to recommend the best bubble wrap for your needs. Sealed Air Bubble Wrap® Cushion Bubble Roll – As a world leader in sealed air cushioning material, Bubble Wrap offers some of the highest quality products for your shipping and packing needs. Our Sealed Air Bubble Wrap® Cushion Bubble Roll is great to have around the office when you need to ship fragile and breakable items. Sealed Air Recycled Bubble Wrap® Air Cushioning – This strong-grade cushioning material is great for packing and shipping fragile products. Compared to loose fill or paper, this bubble wrap offers much better protection for your belongings. When you run out of premium coffee in the breakroom or printer paper in the office, what do you do? You make a quick trip to your local office supply store or department store to pay full price for products you use on a regular basis. Instead of having to deal with this issue, partner with Perkaroma. We can help you set up a schedule where you have premium coffee and office paper delivered to your office on a monthly basis. If you want to take your office coffee a step further, consider signing up for our monthly and quarterly coffee rotation services. We offer some of the best brands on the market like Peet’s Coffee, Lavazza, Starbucks®, and more. As a business owner or manager you’ve got a lot of your plate. From making sure employees show up on time to managing your office supplies, your list of duties never really stops. 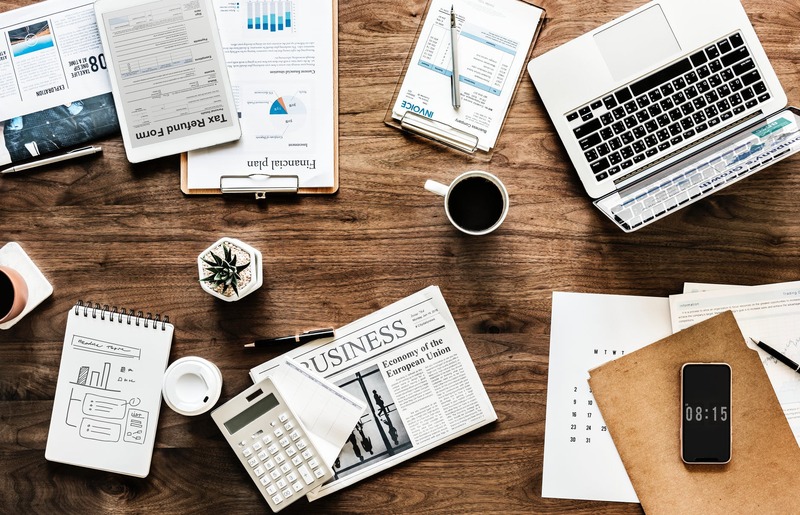 When you work with Perkaroma, we can take some of the grunt work out of your day by managing your office snack supplies, cleaning supplies, and office essentials. This will allow you time to focus on what’s really important: running your business. When you run out of printer ink before a big meeting it can throw your entire day into a tailspin. When you have all the office supplies you need in-house, however, you don’t have to worry about running out of office supplies. 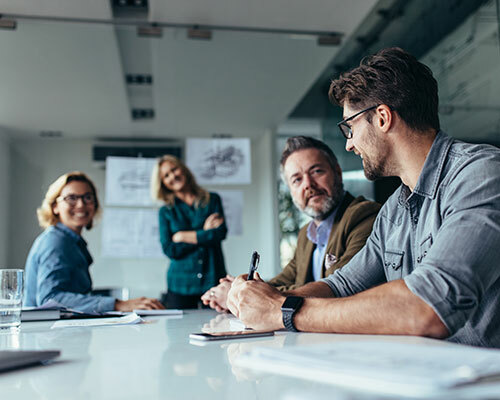 This will ultimately keep your employees and customers happy since they will have everything they need for a great experience.